Little makes a weary backpacker happier than peeling off dirty, wet hiking clothes and crawling into a sleeping bag at the end of a long day. 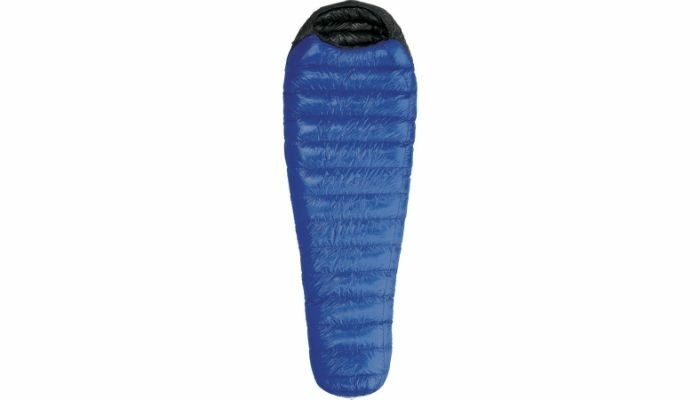 While sleeping bags are a simple concept, there are several variables to keep in mind when choosing one. Size, weight, and temperature ratings can make or break base weight and comfort level. You’ll want to choose your bag based on your ideal combination of temperature rating, fill power, weight, packability, and price. The majority of thru-hikers choose down bags, despite the fact that when down gets wet, it doesn’t maintain the insulating of synthetic. Synthetic fills have made great strides in the past few years, but the compressibility of down fill still can’t be beat. Choose a treated down, or a bag with a treated face fabric and keep the bag protected in wet conditions. If you’re considering a hike where the chances of your bag getting wet are high, you might be in the market for a synthetic bag. Quilts are becoming increasingly prominent on long-distance trails. 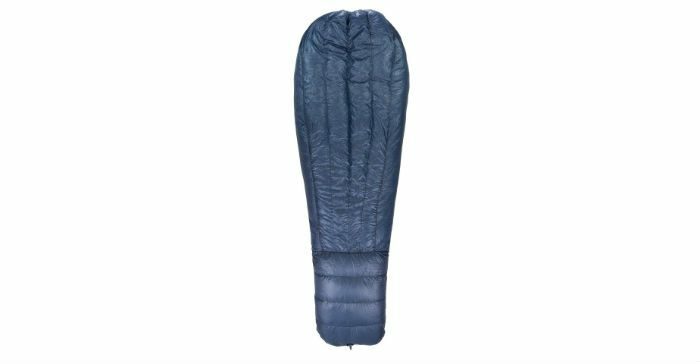 They are essentially sleeping bags without the underside, saving the weight of a full-length zipper and part of the bulk. 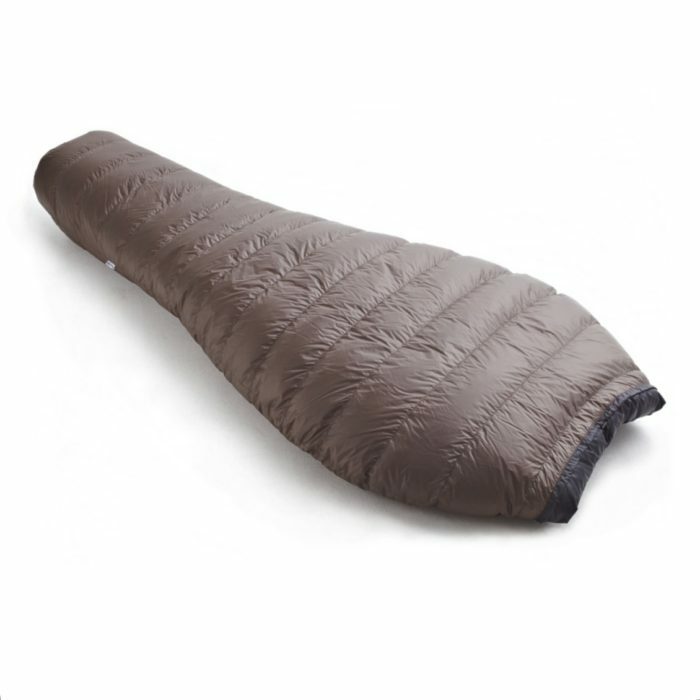 The idea is that when you lie on a down-insulated sleeping bag, the down compresses so much that it doesn’t work to insulate, and users do just as well with a sleeping pad as insulation. Quilt aficionados appreciate the freedom of sprawling sleep positions afforded by a quilt, and some have zippered footboxes to help trap heat. If you go with a quilt, be sure to get an adequate width to avoid drafts. 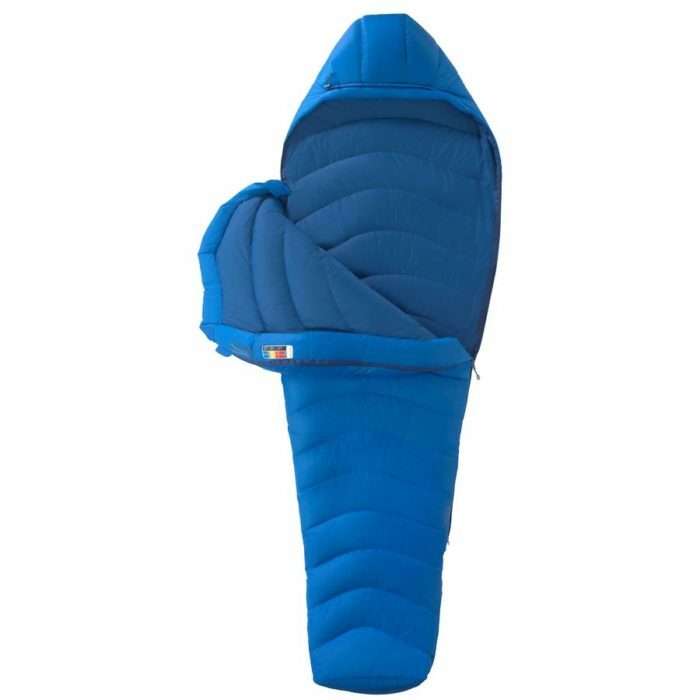 If you tend to sleep colder, you’re used to the confines of a sleeping bag (and you like it), or you appreciate the extra protection of a full zipper and hood, go for the mummy bag. “Fill power” refers to the amount of room one ounce of down occupies in a cylindrical container when allowed to loft to full capacity. High-quality down has a higher loft than low-quality down, which basically means you get more warmth for less weight. Ie, 800 fill has a better warmth-to-weight ratio than 650 fill. Some brands boast down coats and sleeping bags with 1,000 fill power, but you’ll be set with anything in the 750-900 fill power range. Check out this post for more on down and fill power. A good warmth-to-weight ratio is the most important aspect of your bag. Unless you’re planning for a consistently warm-weather hike, choose a bag rated to at least 20 degrees, or grab a liner for colder sections if you opt for a bag rated to 30-degrees and up. Make sure your bag is durable enough for the long haul, compresses so it doesn’t take up too much room in your pack, and if you are worried about it getting wet, a bag with a treated fabric or treated down will a good choice. Many NOBO AT hikers choose to start with a 10-degree bag for the early spring / Smokies section. Many brands now offer choose-your-own-combo options for fill power, temperature rating, and dimensions. Prices will vary based on build specs. Here are our top picks for 2018, in no particular order. Part of Marmot’s Ultralight series, this cozy, lightweight bag is built to last. Proprietary Smooth-Curved baffles help keep the insulation in the right place, and the deep hood comes with a handy drawcord to prevent precious heat from escaping. Exterior fabric has a DWR treatment to help protect the 800-fill insulation, which packs small but lofts high to keep you toasty warm. An internal stash pocket keeps headphones or earplugs handy, and the bag has a dual zipper to fully open when more ventilation is needed. 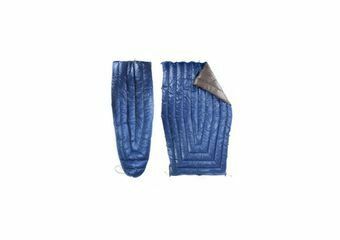 This mummy bag is shaped to optimize heat retentions, and the face fabric is semi-water-resistant to protect the high-loft down. This is one of the narrower bags on this list, so if you like to kick your knees out or sprawl, you might want to go for something wider. The down collar and cozy hood keep the top of your head warm and prevent drafts at the neck. Full-length zipper locks out so it doesn’t slide down in the middle of the night, and a draft tube makes sure cold air stays out of the bag. This bag made in the US, and Feathered Friends has a legendary customer support service team. 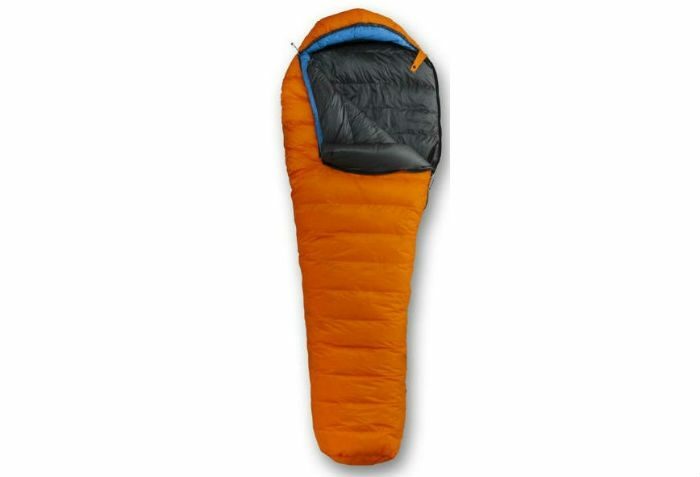 ZPacks builds this sleeping bag with a 3/4-length zipper, a good compromise for those who have trouble choosing between a quilt and a traditional bag. The liner and shell are treated for water repellency, which helps protect the insulation from moisture. ZPacks “overstuffs” each baffle compartment, accounting for loss of insulation due to down compression. ZPacks has a detailed sizing chart for their quilts, be sure to choose the right length and width. The zipper runs underneath the quilt as opposed to the sides, eliminating more draft areas, but some people might find it uncomfortable to sleep on. This model is also available sans zipper, or with a full zip. 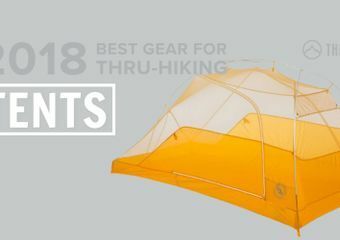 The Revelation was used by 1 in 5 AT thru-hikers from our 2017 survey, making it one of the most popular options we’ve seen for any gear across the board. Customizable options include width, length, fill power, color, and water-resistant striping on the footbox to protect from tent wall condensation. For this listing, we chose 850 DownTek fill and regular width/length. Opting for the 950 fill brings the price up $70 and drops 1.5 ounces from the total weight. 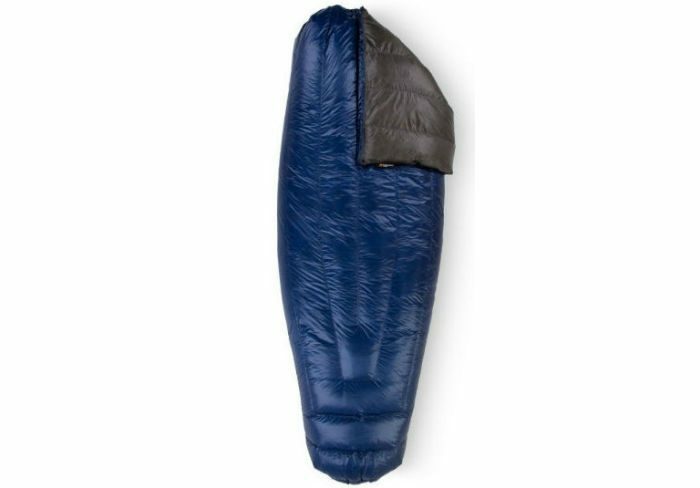 The Revelation comes with a 20″ zipper on the footbox, as well as elastic cinches to tighten around your sleeping pad and a snap closure around the neck for draft control. If in doubt on width, go wider to prevent drafts. Each quilt is made to order at their headquarters in Minnesota, so be sure to order well in advance of your trip. With 16-ounce fill weight and a down-filled collar, drafts have a hard time seeping into this classic mummy bag. The bag is breathable thanks to a technical face fabric, and it’s incredibly packable. The shoulders are on the narrow side, which is great for heat retention, but some broader users might find confining. Western Mountaineering has always had smart designs, and this bag is a classic model that hasn’t needed to be revisited. Plus, they’re another brand made in the US. 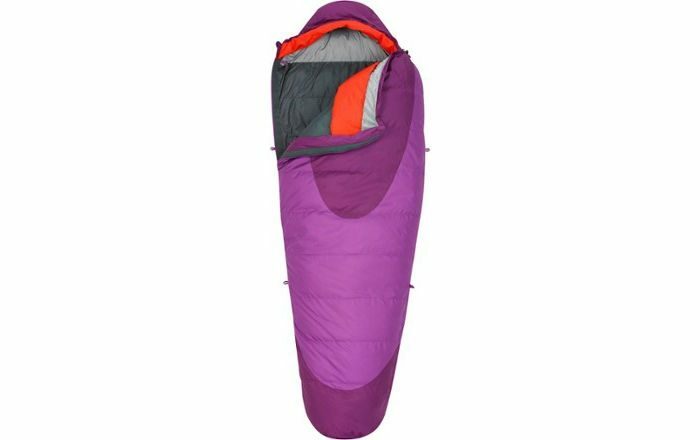 The Joule was the most popular style of sleeping bag in our 2017 survey, followed closely by the Igneo. 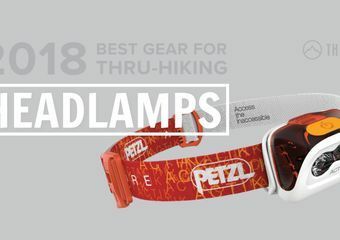 These bags boast water-repellent face fabrics with hydrophobic down, which means hikers can bring them out in damp conditions without being too worried about drowning the down. The mummy shape and cozy hood zip up tight, and the sidewall baffles ensure the down stays in place. The Joule is designed to fit a woman’s body, with increased hip room, narrower shoulders, and extra insulation in heat-loss regions. Regular sizing is styled as a “performance fit” that maximizes thermal efficiency, and both bags come in “wide” options as well. Description: Katabatic’s Alsek was Badger’s go-to for majority of his PCT thru-hike. In a world where other bags and quilt manufactures offer a far too liberal a temperature-rating, Katabatic’s ratings tend to be more accurate. 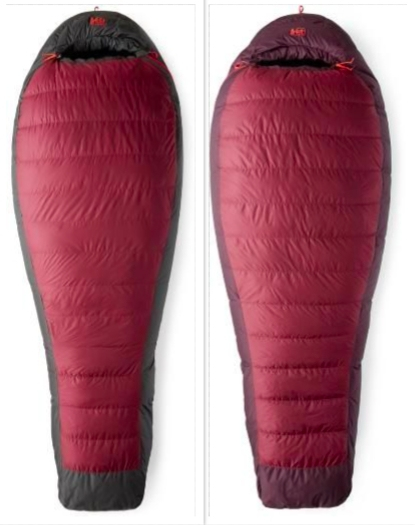 Case in point, this 22-degree quilt is actually warmer than some brand’s 20-degree quilt. 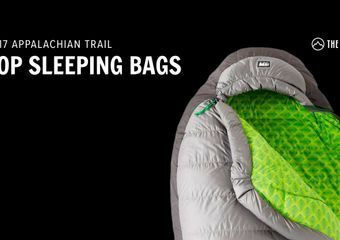 Although there are cheaper options out there, you’re not going to find a higher quality quilt with a better combination of UL and durable materials than Katabatic. Specs for this bag are based on the 6-foot length with 900 fill power. Kelty’s classic mummy bag has DriDown insulation, a fitted hood, and a strong draft tube to seal out air flow on the full-length zipper. The women’s specific bag has a slightly different shape than the men’s, as well as varied insulation placement. The women’s version is only available in one size, there are several length options for men. Bonus points for the unique colors on the men’s and women’s. I love my Montbell Downhugger 900 #2. It is very warm to 25 degrees, and weighs 24 ounces (scale weight). The material is nice too, not sheeny-slippery like most. Also good to look at is the Klymit 20 degree down bag for $160 ish and weighing I think around 2.5 pounds, less than the cosmic. It is stretch baffled like the Montbell. Seals out the cold spots. Not sure how these two are overlooked all the time.